Among the services I offer is conducting Islamic marriages. 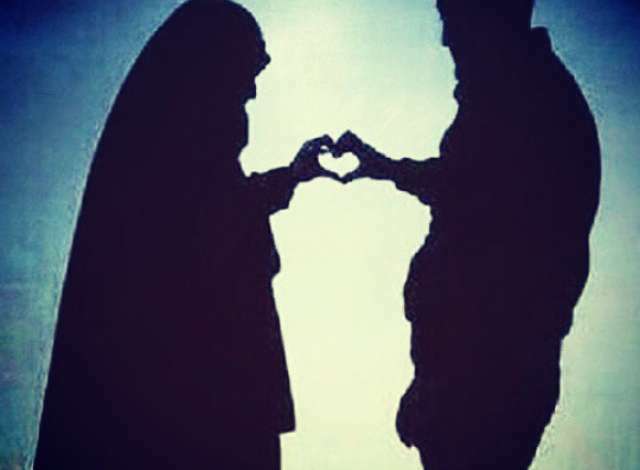 An Islamic marriage is a contract with the exchanging of a verbal agreement between the Bride – who initiates the contract and the Groom – who accepts. Should you wish to get Islamically married, please read this quick information and contact me to make an appointment. In the holy Quran it is referred to as Sidaaq, which comes from the word sidq, truthfulness. The Mahr, or nuptial/bridal gift is a token, a symbol, a sign of the grooms truthfulness and honesty in his proposal to marrying the bride. It must be something specified, and does not need to be money. 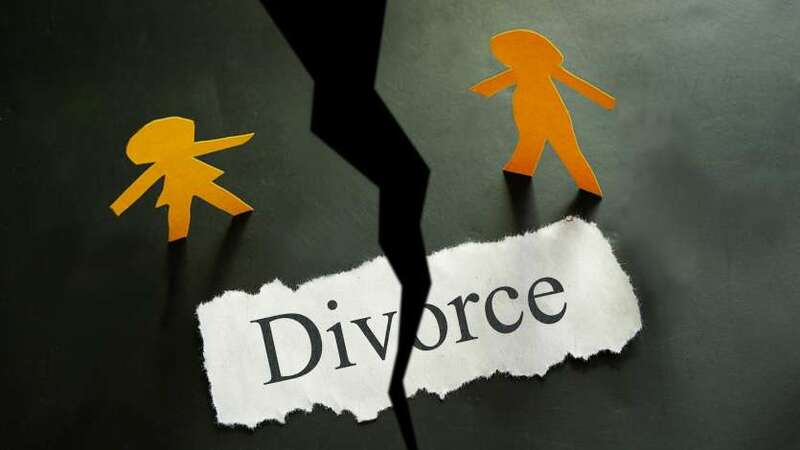 It does not represent how much the groom loves the bride, it will not elevate the bride’s social status and it has nothing to do with divorce. 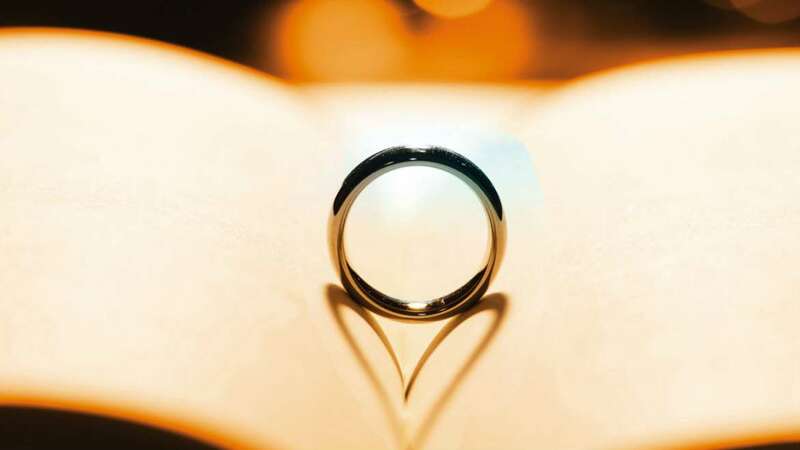 In order to safeguard both the groom and the bride, and to avoid any future problems or altercations placing conditions within the Marriage Contract is something we highly advice. It is best to have such conditions and hopefully have no need for them, than to not have any and need them when problems arise. The husband abandons his wife for one year or more for any reason. The wife abandons her husband for one year or more for any reason. Ongoing violence or abuse of any sort towards the wife/children. Husband’s addiction to anything haram/illegal. Conduct marriage contract with Groom on behalf of Bride. What’s So Special about the Arba’een Walk? Why Should We Pray On Time?